13 year old Jes brings us a really lovely poem today! 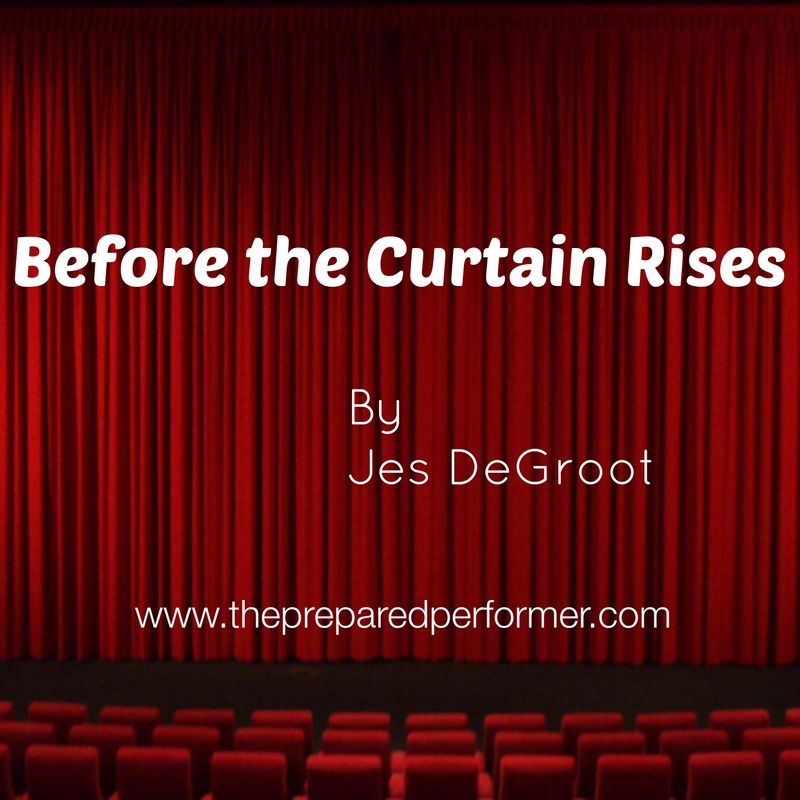 For the moment the curtain shall rise. Till the next night the red curtain rises.